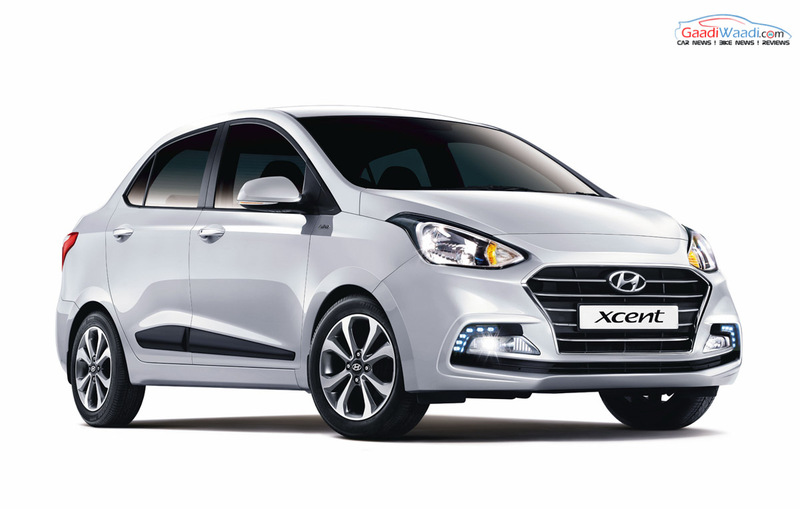 Hyundai Xcent Offered With Up To Rs. 90,000 Discount In India - HURRY UP! Hyundai is offering majority of its domestic fleet with big discounts ahead of the festive season in a hope to attract more customers and this strategy works every time. The second largest automaker in the country is providing Rs. 40,000 cash discount along with 45,000 exchange bonus and Rs. 5,000 corporate exemption on the Xcent subcompact sedan. This sums up the total discount to about a massive Rs. 90,000. Currently, the Xcent is sold in 11 different variants with prices starting from Rs. 5.52 lakh for the entry-level E trim and it goes all the way up to Rs. 8.61 lakh for the top-spec SX CRDi (both ex-showroom without including offers). Hyundai launched the latest facelifted Xcent in April 2017 and it has so far done its best in maintaining good average sales of over 3,400 units monthly. Its sales have taken a slight hit since the arrival of new-gen Maruti Suzuki Dzire and Honda Amaze in recent months. Three years after the original version was introduced, the updated Xcent arrived with promising intent. It is powered by the proven 1.2-litre Kappa petrol and the 1.1-litre CRDi diesel was replaced in favour of a new 1.2-litre unit that debuted in the Grand i10. The petrol motor generates a maximum power output of 82 bhp at 6,000 rpm and 114 Nm of peak torque attained from 4,000 rpm. The second generation U2 CRDi turbo diesel, on the other hand, makes 74 bhp at 4,000 rpm and 190 Nm at 1,750 rpm. Power is sent to the front wheels via five-speed manual transmission as standard and only the top-spec S AT petrol variant gets four-speed automatic gearbox. The petrol MT is claimed to deliver around 20.14 kmpl while the petrol automatic returns 17.36 kmpl and diesel at 25.4 kmpl. 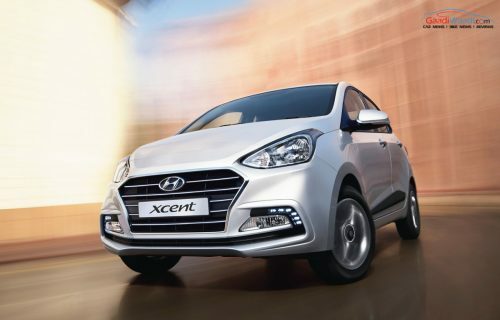 The Hyundai Xcent sedan competes in one of the fiercely contested segments in India against Maruti Suzuki Dzire, Honda Amaze, Tata Tigor Volkswagen Ameo and Ford Figo Aspire.